Here at MJB Tyres we provide replacement tires and exhaust repairs at a competitive price, keeping your costs down. We understand the importance of getting vehicle repairs quickly, keeping you safely on the road. Whether you are located in or further afield, we are available to help you. 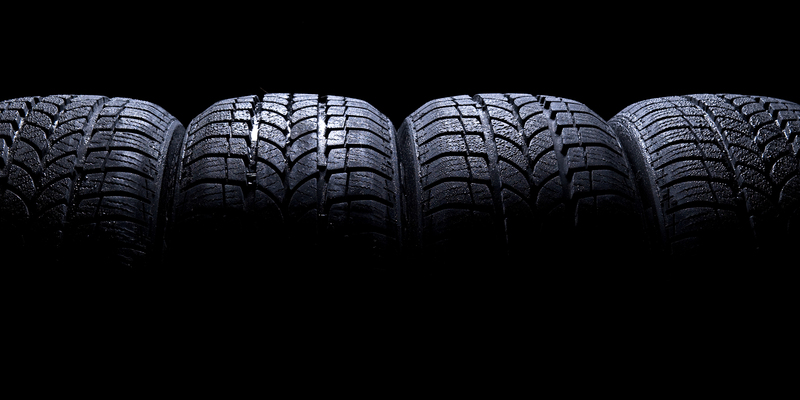 As one of the main dealers for Cooper and Avon Tyres, you can rest assured that any repairs you receive are of the highest standard. With all Cooper tyres supplied by us, there is a FREE manufactures warranty accompanying them. For more details about the services we provide, get in contact with us. 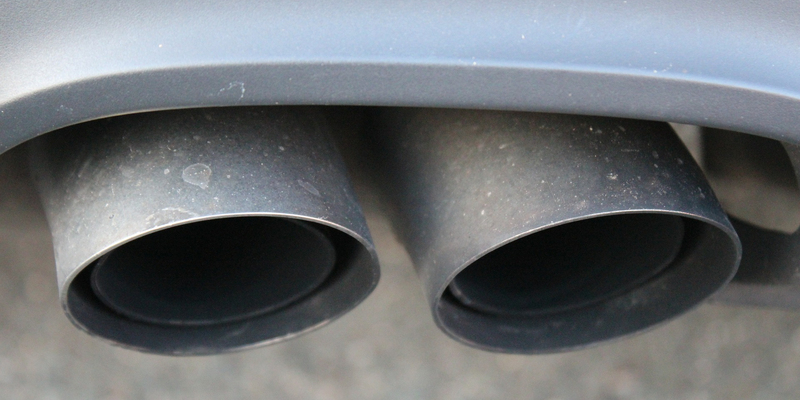 There are a few reasons why you may need a new exhaust, which is why it is important to have a team on side who you can trust. Our mechanics work with state-of-the-art equipment, ensuring your replacements and repairs are finished to the very best standards. With a range of exhausts available to select from, you are sure to find one which suits your budget and requirements. In addition to our exhaust replacements and repairs, we also provide a number of other vehicle services for our customers. These include brake repairs, replacement tires, and brake replacements. 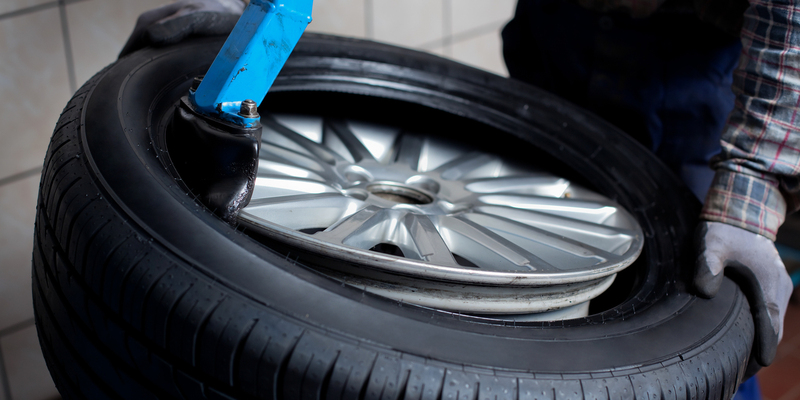 Our highly experienced team offer expert advice and ensure that there is a range of tyres and equipment to choose from. 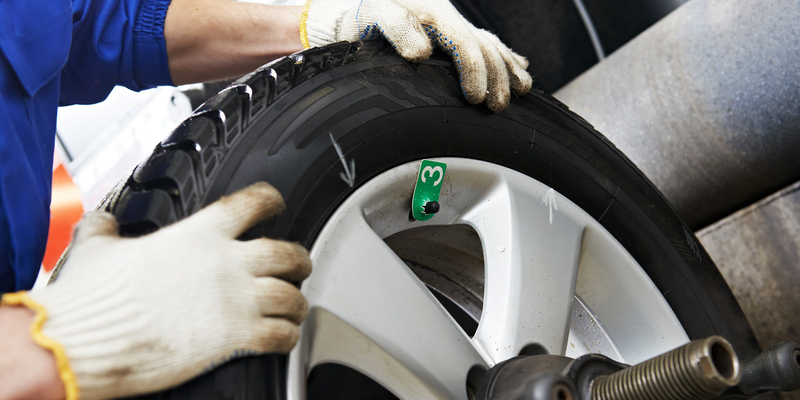 As we have four tyre centres that are open 6 days a week, you are sure to find the services you need. For more about our exhaust repairs or other services that we provide in , call us today in Hayle on 01736 757 590, Redruth on 01209 213 800, Newquay on 01637 877 270 or in Truro on 01872 274 545.